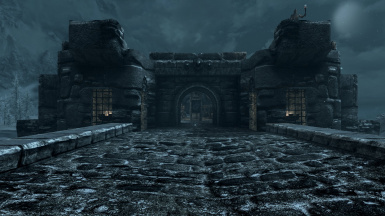 Makes the Windhelm bridge less dull and boring. 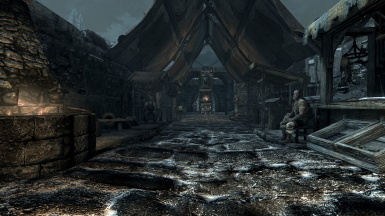 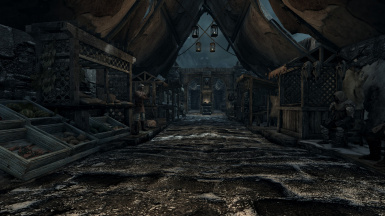 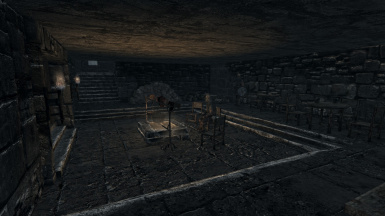 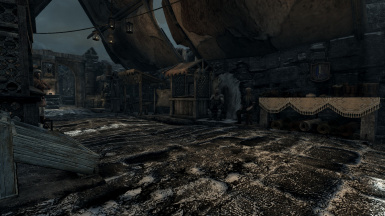 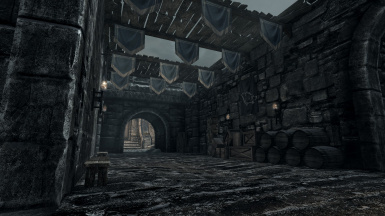 I made this mod just because that the Windhelm Bridge looks kinda dull. 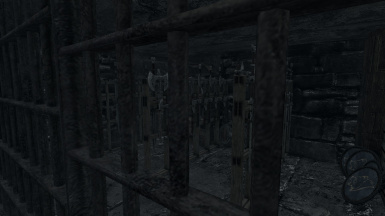 I havent tested this mod when the Civil War is taking place. 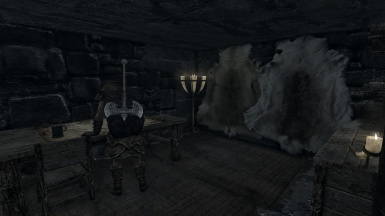 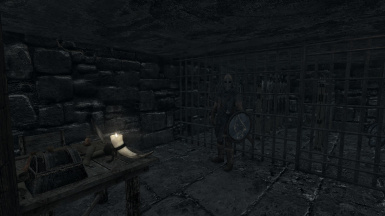 So its higly recommended to use this AFTER the Civil War quests IF you are on the Imperial side, Stormcloaks should work tho as i said before i havent tested it myself. 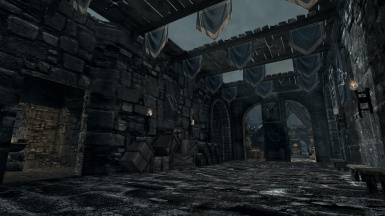 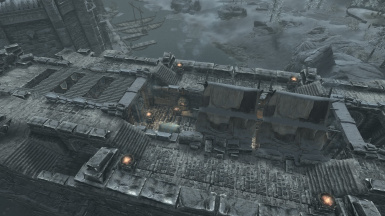 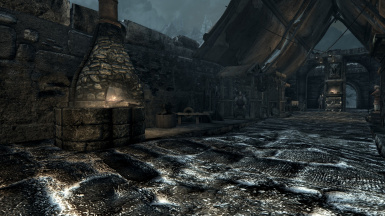 Removed all the flora and snowdrifts from the bridge, removed flora from the rockcliff near the entrance to Windhelm City (dead shrub and tree vine mapel), also removed a few CWrubble so it wont look odd when the Civil War is occuring. 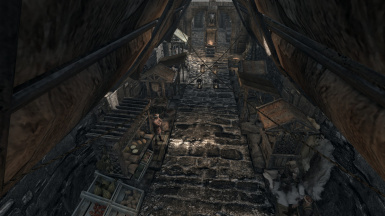 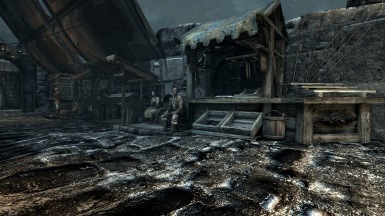 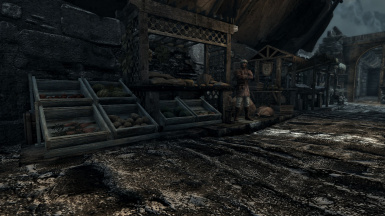 Made a market on the way to the city so you can stop by and trade there is also a guardpost inside/underneath the bridge.